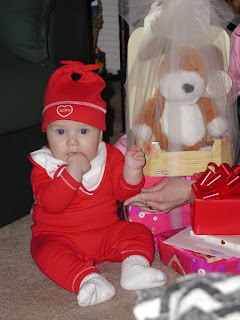 Hillary Chybinski: my funny valentine's . . .
my funny valentine's . . .
so this was Ryan in February 2001. . .
and this is Ryan with Owen in 2007. . .same saved Valentine's outfit and hat. Feb 2001- I remember him then. Wow! Focus on what your website material is everything about. In order to properly perform it, the adhering to are the tips you have to know:. For more info about Article Rewriting click this link Article Rewriting to find out more information. very valuable to a successful internet advertising career in their own way. be found by checking out this webpage:- Google Keyword Research Free Tool.